Serving children, teens, and adults living in the Honolulu, Waipahu and Kunia, HI areas, Drs. Tammy Chang-Motooka, Shelliann Kawamoto, and their team provide state-of-the-art orthodontic care with a commitment to excellence. Our patients become radiant, confident, and happy people as they enjoy their new and beautiful smiles! With a warm and sympathetic staff, our focus is on creating a caring, gentle, and professional environment that takes the stress out of orthodontics. 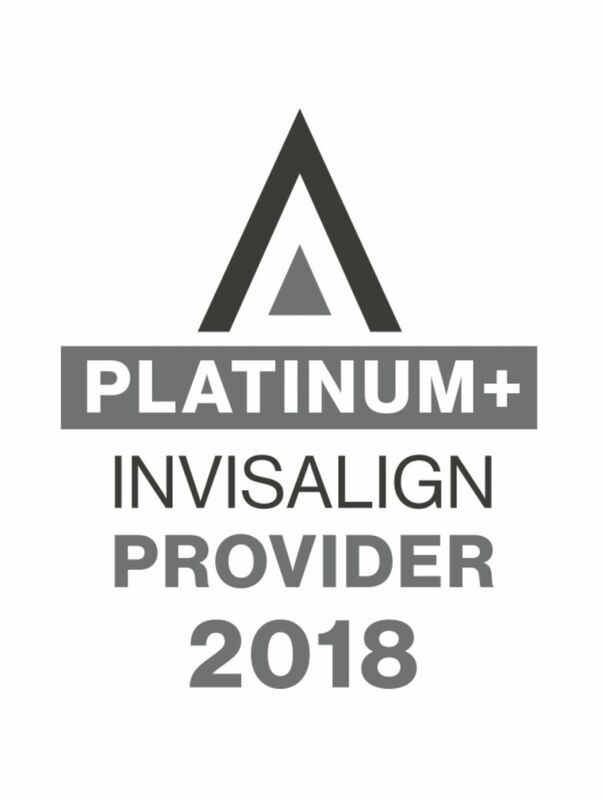 Using state-of-the-art treatments such as Invisalign® clear aligners and Clarity™ Advanced Ceramic Braces, we are able to treat each patient’s individual needs. Our braces for children and adults are designed for comfort and impeccable results. We know that you have a busy schedule and so have created special practice hours to accommodate you. With lunchtime, early evening, and Saturday hours, you can easily find a time to schedule a treatment for yourself or a loved one. Contact our Honolulu orthodontic office or our Waipahu orthodontic office for your complimentary consultation and see how you can achieve the perfect bite and the gorgeous smile you deserve.